Custom Steel doors come in a wide variety of styles, from classic raised panels and flush steel. 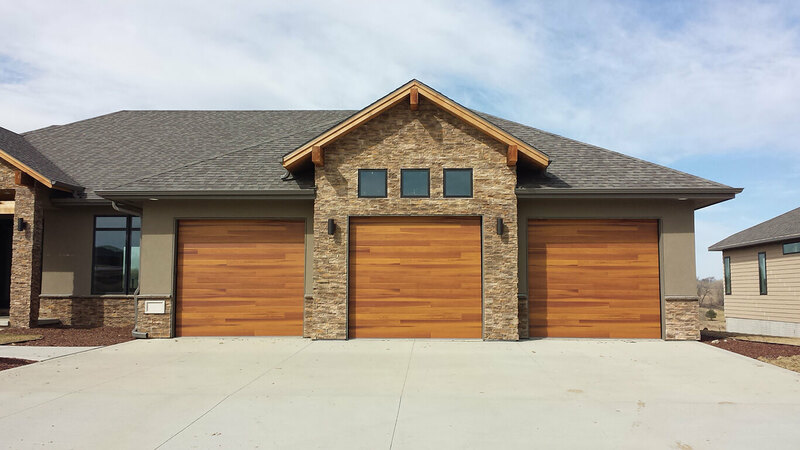 Custom steel garage doors offer exceptional performance, low maintenance and durability. Moreover, they can be easily painted to give your home a new, inexpensive look. 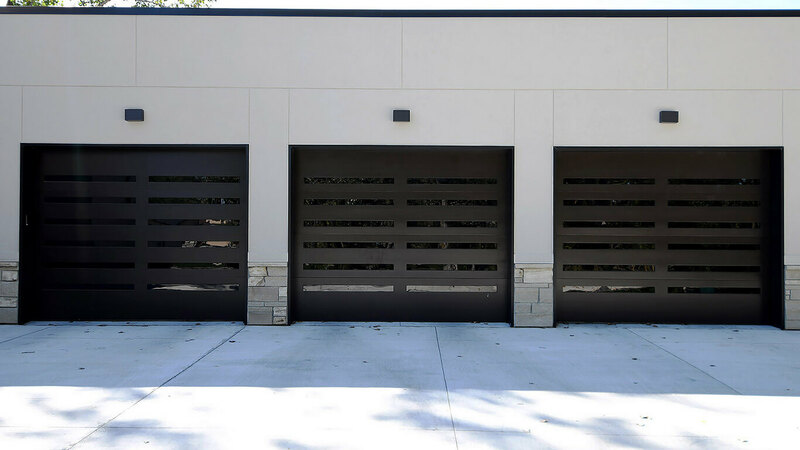 Metal garage doors are not affected by harsh and extreme climates and are lightweight, yet extremely tough. Whether you are looking for a slight twist on a classic design or something truly unique to match your taste, Overhead Door™ can help. Materials, style, pattern, color, windows and trim can all be modified or made just for you to achieve the personalized design you want without sacrificing quality. We offer customization for any price range, giving you freedom to express your style through even the smallest of details. 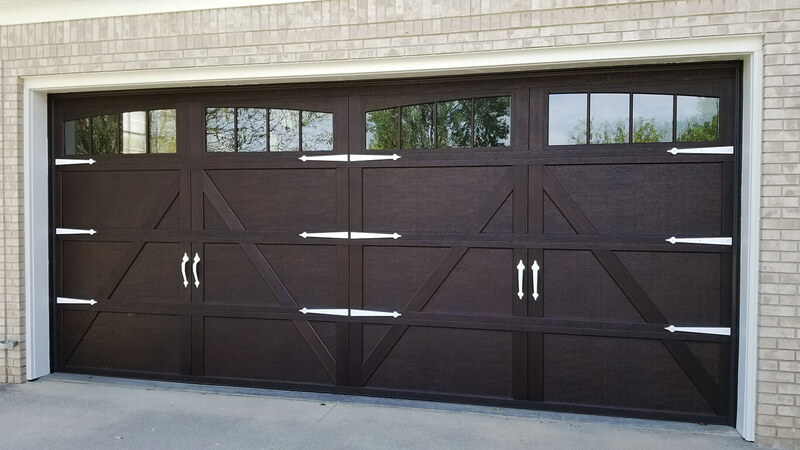 Custom Overlays can come in a wide variety of materials that allow you to achieve a one-of-a-kind look for your garage door, be it carriage or modern. 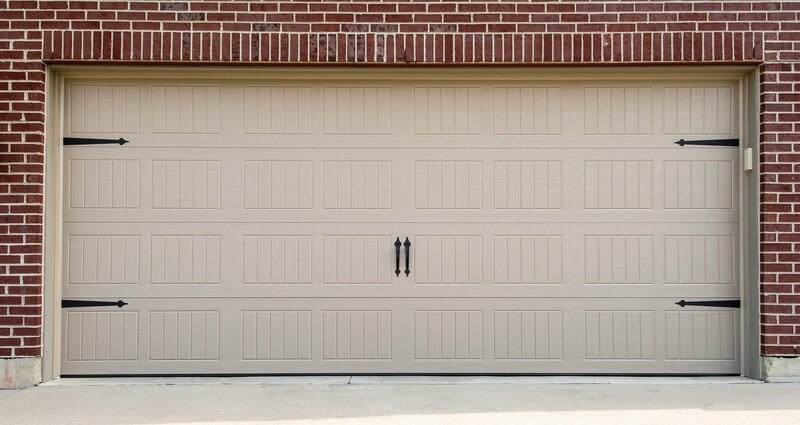 The core for these doors is our durable, insulated steel, but the overlay includes wood or durable composite materials. Glass options range from arched to square and from one row to a full-glass door.